Andrea K. Scampoli received her Bachelor of Arts in Journalism and Mass Communication from Arizona State University and her Juris Doctor from Hofstra University School of Law. She currently dedicates her practice to all areas of domestic relations and family law litigation. Prior to joining Hoffman & Behar, PLLC, Andrea was an associate for one of New York’s largest matrimonial and family law firms where she litigated a heavy caseload from inception to resolution up to and including trial and appellate litigation. Andrea previously represented clients of lesser financial means who qualified for the Modest Means Panel. As such, she advocated for clients at a reduced rate and brought numerous pendente lite applications wherein she won interim support and counsel fee awards. Andrea also previously interned with the Suffolk County Legal Aid Society Law Guardian Bureau and was an advocate with Hofstra’s intensive Child Advocacy Clinic. 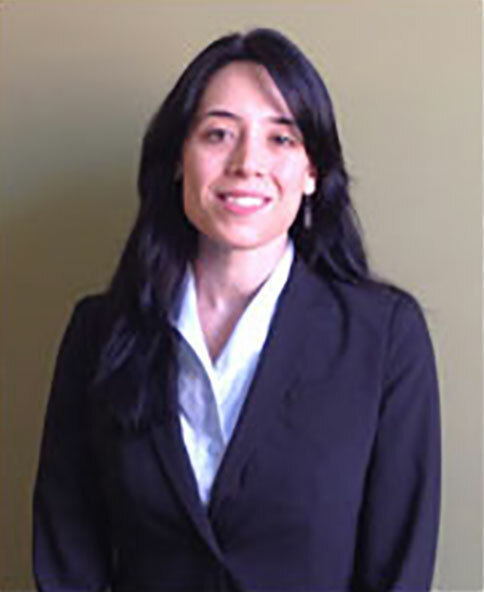 Prior to joining a private firm, Andrea advocated on behalf of children in abuse, neglect, and delinquency cases, guardianship and custody matters, and Special Immigrant Juvenile Status (SIJS) proceedings in Family Court in Suffolk County, Nassau County, and Queens County. Andrea has significant experience in all areas of matrimonial and family law including uncontested and contested divorces, custody, visitation, and relocation matters, child support petitions, orders of protection, child abuse and neglect petitions, and post-judgment applications. Andrea is experienced in handling all phases of highly contested divorces including complex equitable distribution of assets and liabilities, contested custody disputes, issues of support and maintenance, pendente lite applications and contempt hearings. Although she has garnered substantial experience in various other areas of law, Andrea has decided to focus almost exclusively on matrimonial and family law. She is an effective and creative negotiator capable of settling intricate and acrimonious matters. However, when settlement is not a viable option, Andrea represents her clients zealously at trial.